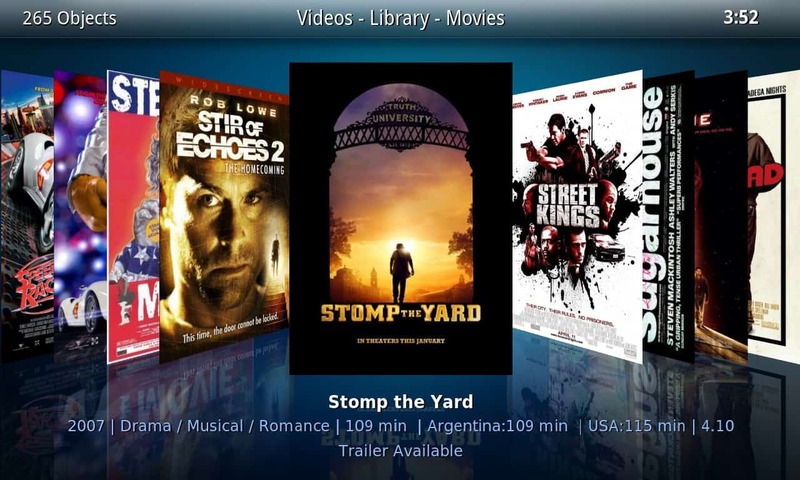 The Synology DS Video Station is like a Media Library software but only for videos (movies, TV serials, home made movies). And the reason for using it ? The apps ! The apps in iPad and iPhone (and Android and Windows) that allows you to watch movies/TV serials even in formats that you cannot do so in iPad. And all these without copying from the server to the iPad (e.g there are quite a few apps in App Store that can play RMVB and MKV but you need to plug into the iTunes and then copy the files over… great for travelling and watching on an airplane but un-necessary at home). 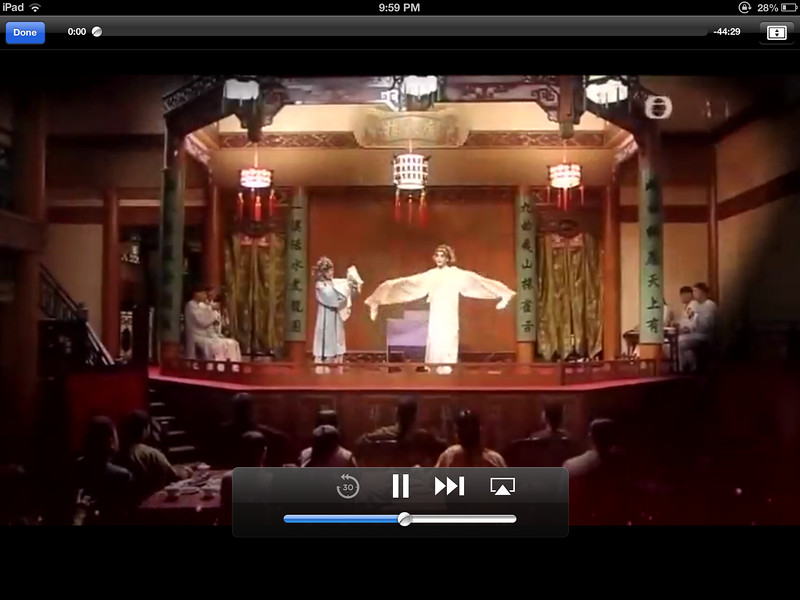 The apps supplied in this case allow for streaming from the Synology NAS to the iPad…..
Let me talk specifically about watching RMVB TV serials from Hong Kong on the iPad. RMVB is a very unique file format very popular in Asia especially for TV serials… but as it is rather special, it always present special problems (no, iPad does not read RMVB natively but then what does iPad read natively ? HA). And to make it work, you need to point it to the RIGHT folder in your NAS. For example, I decided to start by looking at the Chinese Serials for 2013 in my NAS so I point to the 2013 folder of the Chinese Serials in my TV folder. I am glad it can go down to such detailed level (some media library software require you to only do it at the highest level of the folder…). Selecting down to 2013 level can allow me to test the software without touching the rest of the other folders… (I have a huge Hong Kong TV serials collection :p). I must admit I am a bit disappointed the software chose to go to the internet to retrieve the data (instead of using NFO files that I have already created for each and every movie and serials for the XBMC sake. 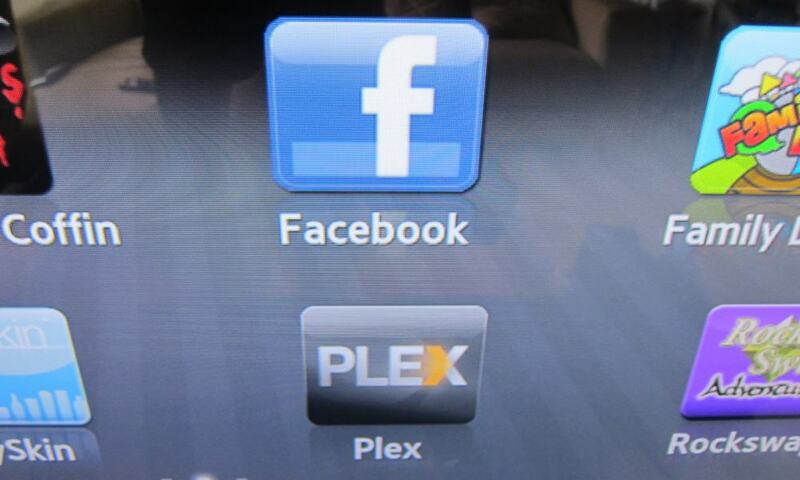 In that sense, it is unlike XBMC which reads the NFO first instead of going to the internet). But hey, it also works.. (except in movies and I had to manually correct for many Mandarin movies.. will cover in the next blog post .. SOB). Each serials has its own episode details. You can also see that the file type are RMVB file type. You can also edit the details of each serial and episode and even add your own version of the screen shot of each episode…..
That’s nice but what about iPad ? 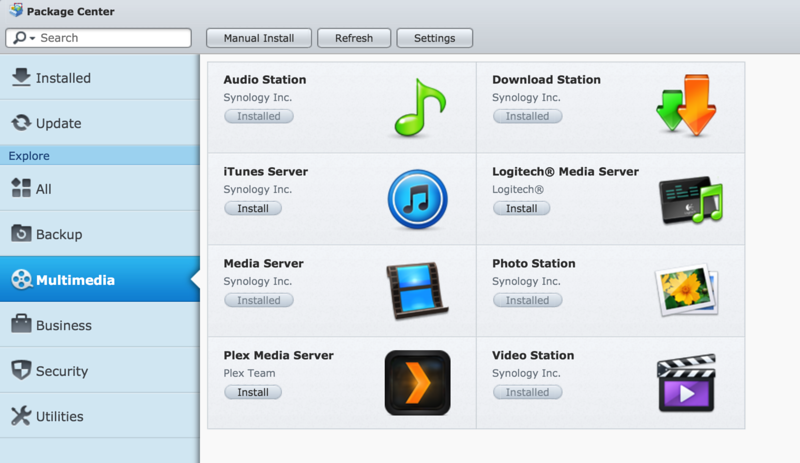 Well, please go to Apple Store and search for Synology. 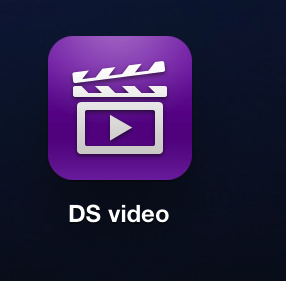 You will find the DS VIDEO STATION app. And click on the TV serials.. ta ta.. SWEE BO ! I am a very happy guy 🙂 RMVB on my iPad.. for all my Hong Kong TV serials.. in the comfort of my bed… with a nice headphone ! HA HA. I will share more on how to stream MOVIES (in MKV format) from Synology to iPad via Video Station and the pains of editing each movie ! A very nice write-up. Thanks. Hi, thank you for the write up. I was planning to do the exact same thing with a Synology Ds214play but I read that after upgrade to DSM 4.3, transcoding is no longer allowed. 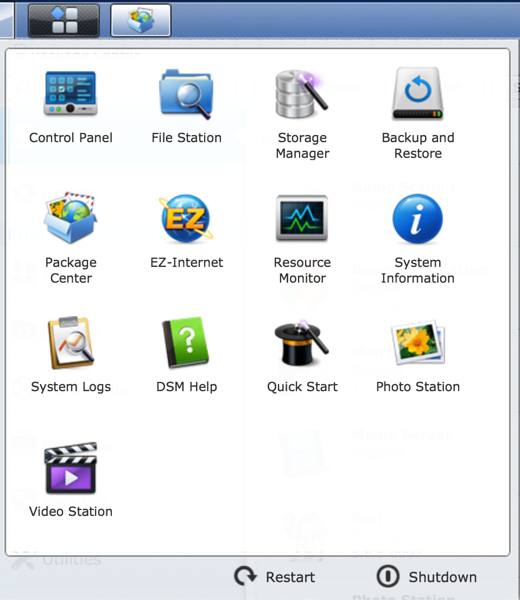 Are you still able to transcode RMVB to your iPad or Roku, or did you not upgrade to DSM 4.3. Thanks for any info! I am running DSM 4.3-3810 on a DS1813+. I can watch my RMVB files from Video Station app on iPad. Not a problem. Hi, I’m using synology, but when I play rmvb files it says my iPad do not support. Do I need 3rd party app to play? 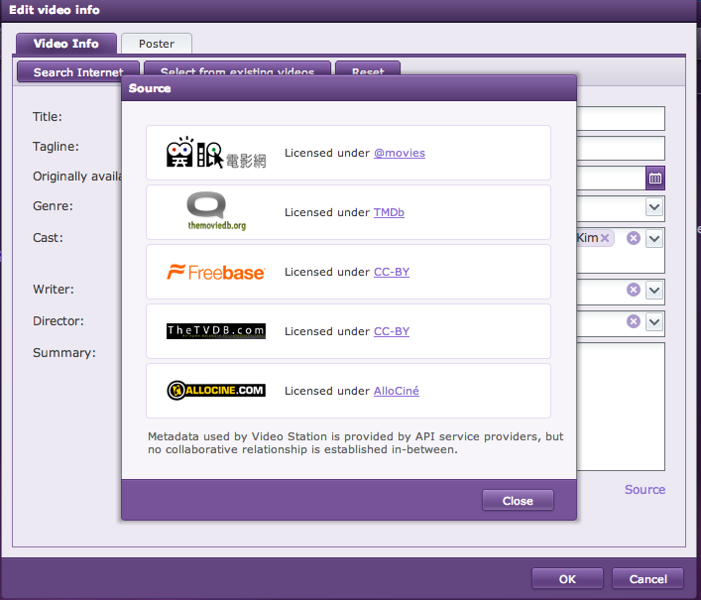 (1) As above, install Video Station on Synology and then set up movies/TV serials in Video Station. Then download Video Station app on iPad. (2) Download 3rd party apps in App Store and copy RMVB files over to iPad via iTunes. Else some apps even allow you to use cloud to get the RMVB files. Some allow you to link to Synology via IP address. Thanks for the response. 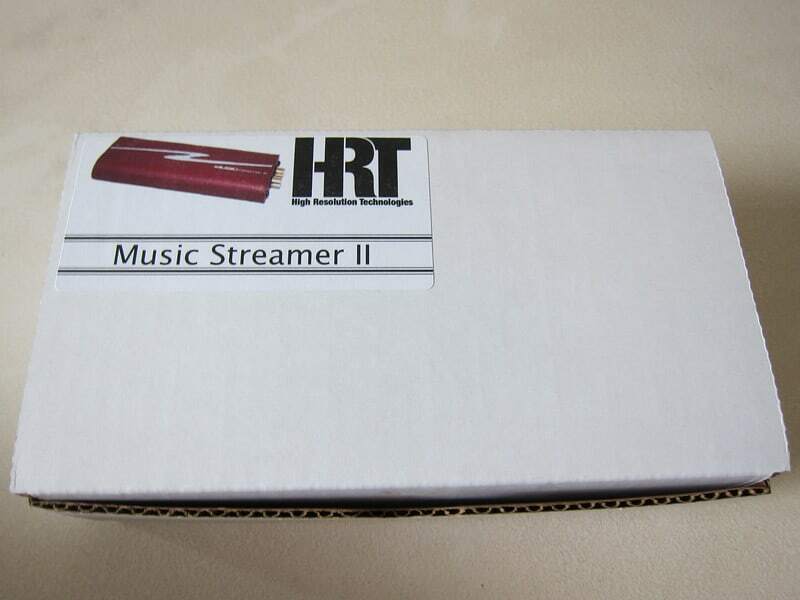 I am awaiting my DS214play to arrive next week and then will fully test it out to see if it can transcode. It sounds like the transcoding was removed for DLNA but not from video station, so we will see. Did you ever get the DS Video to work on your Roku 3? Great blog by the way! Yes it works really well with my Roku too. No problem for RMVB though. Are you able to airplay rmvb to appleTV? I tried with my DS214play (running DSM5.0) but the quality is so bad and unacceptable. The resolution is low. I have turned on hardware transcoding already. Do you think I have set something wrong?